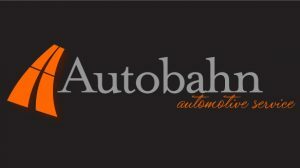 Put Autobahn To Work For You! 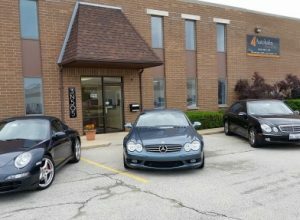 We welcome all St Charles drivers to our local car repair service center. 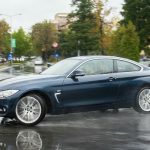 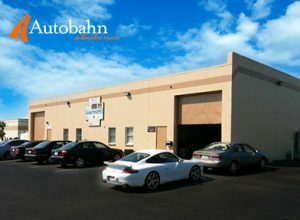 It’s a state-of-the art facility that’s designed specifically for working on all German car models and providing an inviting space for their drivers. 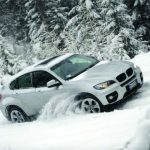 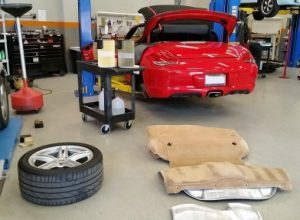 We Look Forward To Working On Your St Charles BMW, Mercedes, Porsche, Or Audi Vehicle Very Soon!